Increase productivity and accelerate workflow with the fast, reliable 1560 Bluetooth® linear imaging scanner. Delivering 200 decodes/second, the 1560’s 2500-pixel optical scanner reads multiple symbologies ensuring versatility that can meet all of your operational requirements. Do you need to capture data on the warehouse floor? Not a problem. The 1560 Bluetooth® wireless scanners have a 90-meter line-of-sight range from the communication stand. When out of wireless range you can switch to batch mode and record over 30,000 scans. CipherLab continues to set the standards for cost-effective, work efficient scanning with the 1560 series scanners. These handy scanners simplify your business, enabling you to work smarter and deliver better customer service experience. 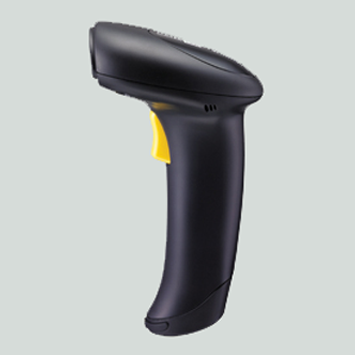 CipherLab brings flexibility, productivity and value to the barcodes scanning industry with its 1560 series scanners.